Happy New Year and welcome to our January email newsletter! We hope you had some time over the holidays to relax and enjoy time with family and friends. We had a wonderful holiday and are feeling re-energized for 2019! Of course, January 1 sometimes brings resolutions (especially if you overdid it during the holidays). 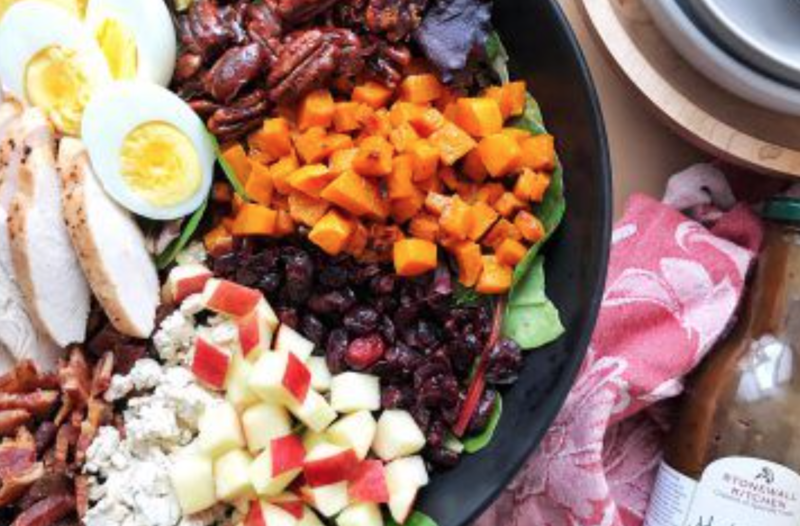 If one of your New Year’s resolutions is to eat more healthfully, you’ll want to check out the list of the city’s Best Salads below. In terms of what’s happening in Halifax, some upgrades are being proposed for the Convention Centre - and the average home price is over $321,000. You’ll find all that and more below, plus three listings. Our business is based on referrals; if you know someone who is interested in the real estate market or considering making a move, please forward this email to them! 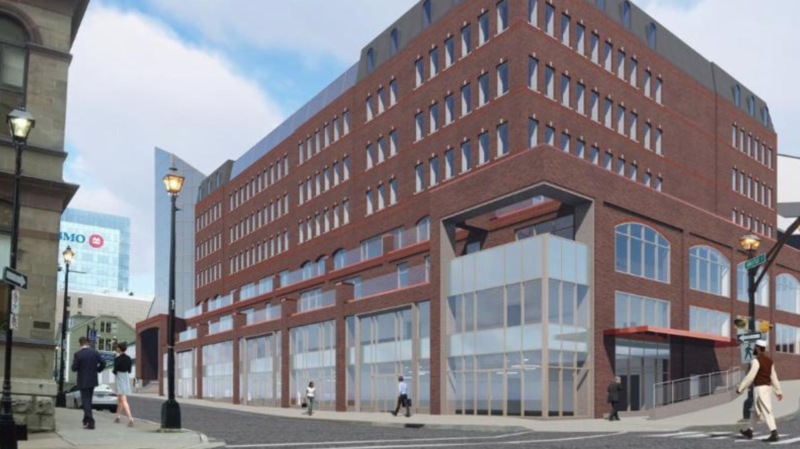 The developer renovating the interior of the old convention centre to create a government-funded performing arts centre is hoping to make some changes to the exterior of the building as well. Quick, convenient and easy, yet it couldn’t be more fresh, natural and healthy. Here are the best salad's in Halifax, sure to please your taste buds while satisfying those new year's resolutions. 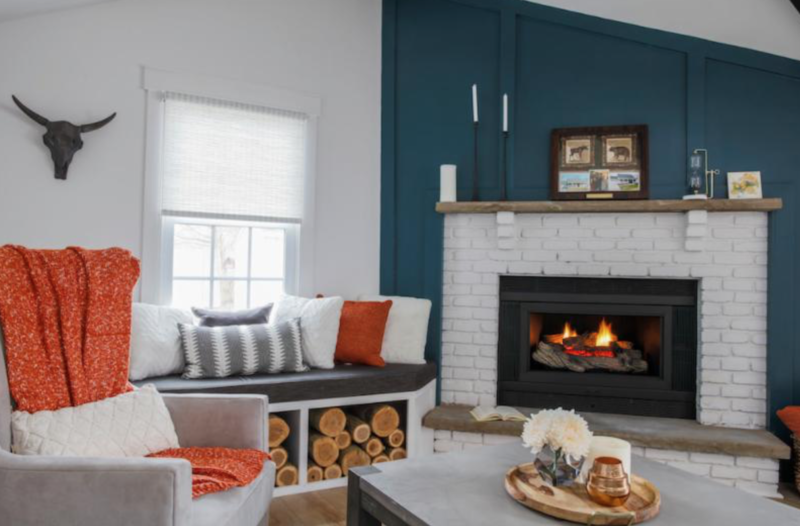 While January may have you longing to makeover your home (new year, new look), it may also have you watching your wallet due to all your holiday spending. Don’t worry, we got you covered. Here are seven ways to give your living room a makeover for less than $100. 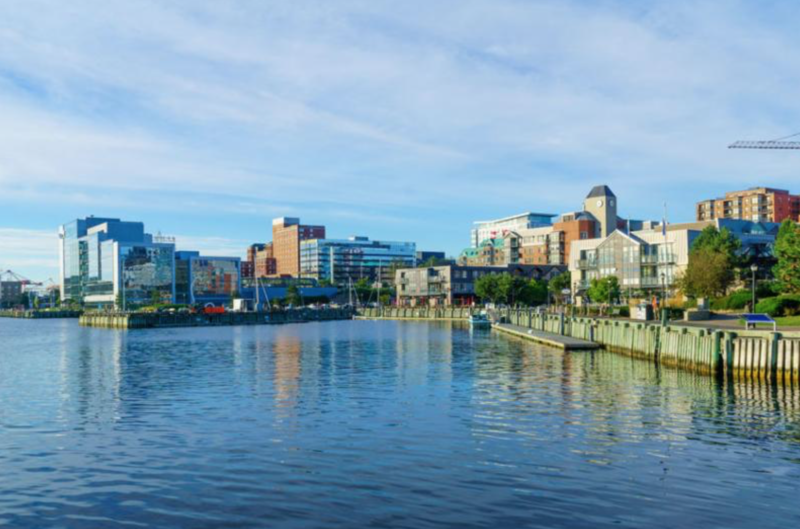 It’s getting a lot more lucrative for people to sell their homes in other Canadian cities and move to Halifax. The monthly housing price gap between Halifax and the national average of 11 cities has grown to well over $100,000, according to industry numbers. 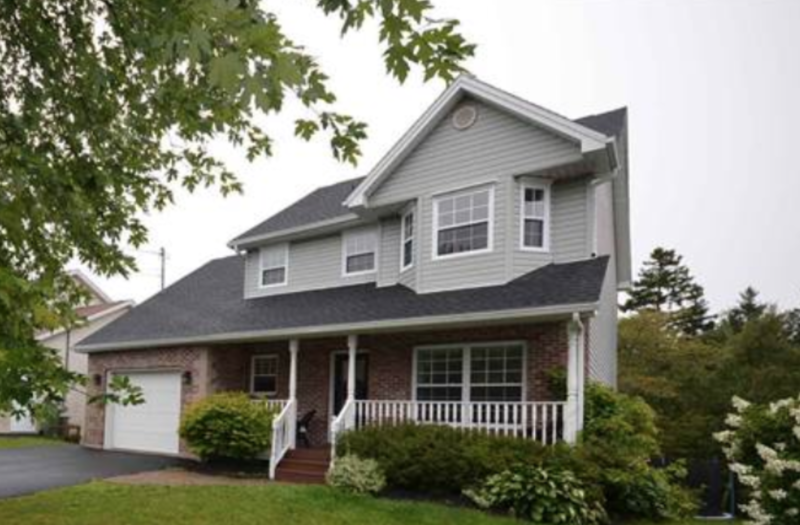 This 2 storey home with double detached garage sits on a meticulously landscaped lot. The main level features a spacious kitchen with island and dining nook, a formal dining room, a family room with wood stove, and a formal living room. The second floor includes a spacious master bedroom with walk in closet and ensuite, 2 more large bedrooms, a 4-piece bath and a laundry room. Fully finished lower level with an entertainment room, a second family room, a 2-piece bathroom and 4th bedroom. Only minutes away from amenities, this architecturally designed 4-bedroom, 4-bathroom home with built in sauna and second storey sunroom is waiting for you! Inside you will love the designer fireplace, the in-floor radiant heat and modern eat in kitchen with separate formal dining room. The master features a 5-piece ensuite with skylight, jet tub and private entrance to personal sunroom. Lower level has a large family room, 4th bedroom and 3-piece bath. Outside, you'll find a large deck and separate garden area with private lake access. 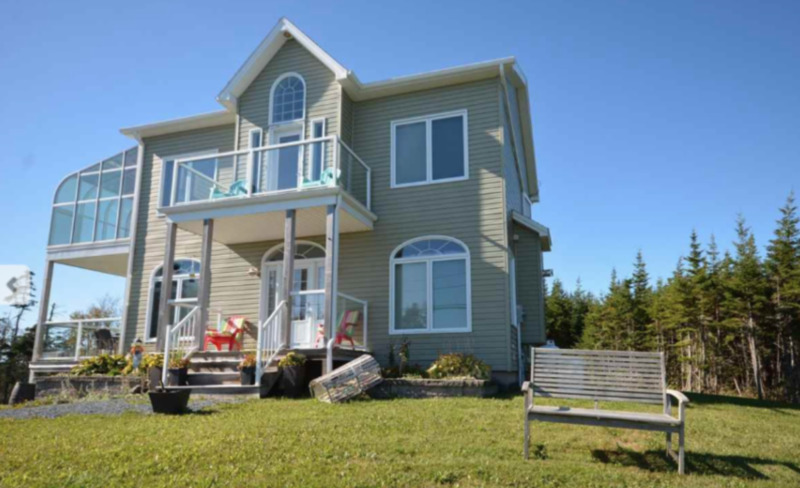 A beautiful 2 storey in Colby South Cole Harbour with 5 bedrooms and 3.5 bathrooms! Walkout from lower finished rec room to a lovely private mature treed backyard. The bright kitchen overlooks a great family room, separate formal dining room. Great school district! Walking trails and parks, great family neighbourhood.